Sure glad I ordered some extra. I was hoping it would be as good as a friend of mine told me. We ordered eight(8) lbs. of pulled pork for my daughter's graduation party. You were right Pam! ...OH YEAHHHHH!! Thank you so much for being part of our PERFECT day! You made it so easy for me. And everyone is still talking about the wonderful food. I think we ended up with a few more people than we had expected - I totally lost count. So good thing we had ordered plenty of food! It all worked out. Your team did a great job also! 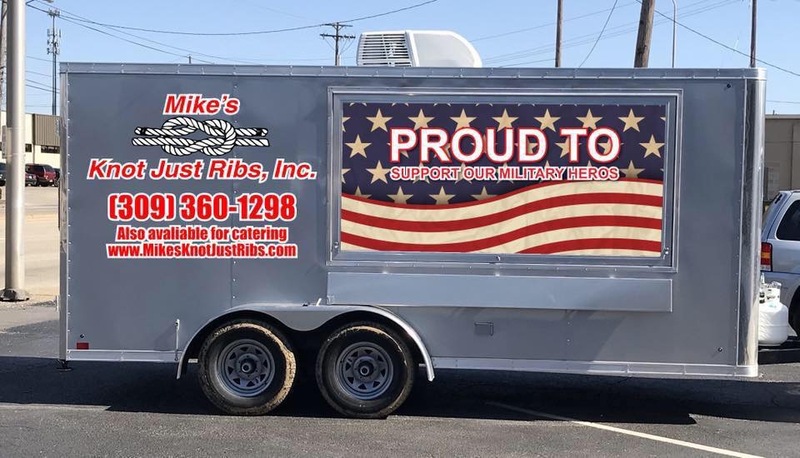 “Mike has an outdoor cooking business from which he sells various open pit cooked foods such as brats, franks, pulled pork, ribs, and other fine foods together with the necessary complimentary foods such as baked beans, Cole slaw, and other sides.. 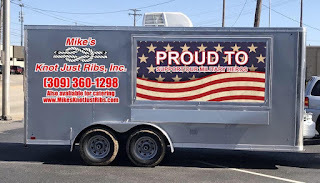 He does a great job and has on outstanding product.and I would recommend him without reservation. He is the best!